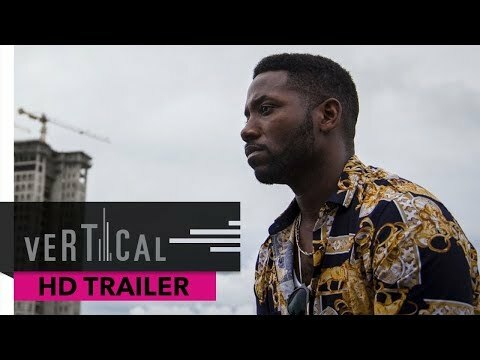 Nigerian Prince follows two characters; Eze, a stubborn, first generation Nigerian-American teenager and his cousin, Pius, who is a desperate Nigerian Prince scammer. After Eze’s mother sends him to Nigeria against his will, Eze retaliates by teaming up with Pius to scam unsuspecting foreigners in order to earn money for a return ticket back to America. Nigerian Prince was released on Cinema and VOD 183d ago in the US. Notify me when Nigerian Prince is available.